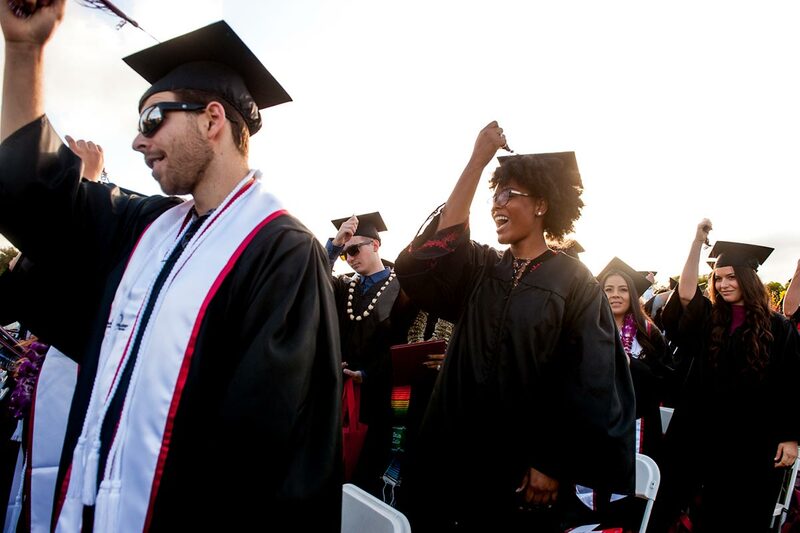 Palomar College – we can help you prepare for your career. Noncredit classes are FREE. There is no unit charge for noncredit classes. for a list of off-site facilities. You may call the facility for driving directions. 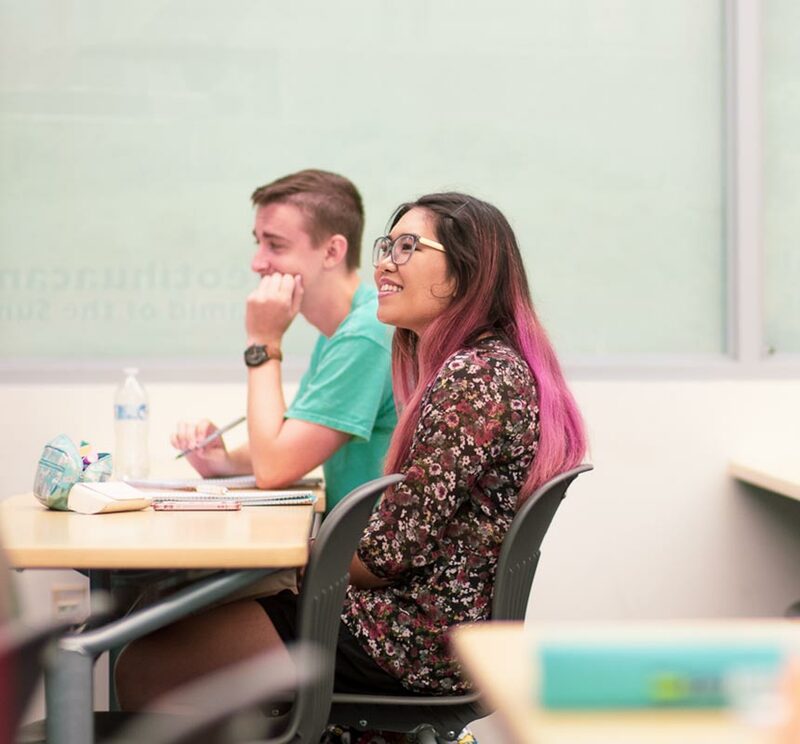 Attention: Pay health and parking fees ONLY if your class meets on the main San Marcos Campus (at 1140 W. Mission Road), or the Escondido Center (at 1951 E. Valley Parkway). If any of your classes are held at the Main Campus in San Marcos, on West Mission Road, or at the Escondido Center, on East Valley Parkway, you must pay $19 at the cashier’s office during the first week of class. 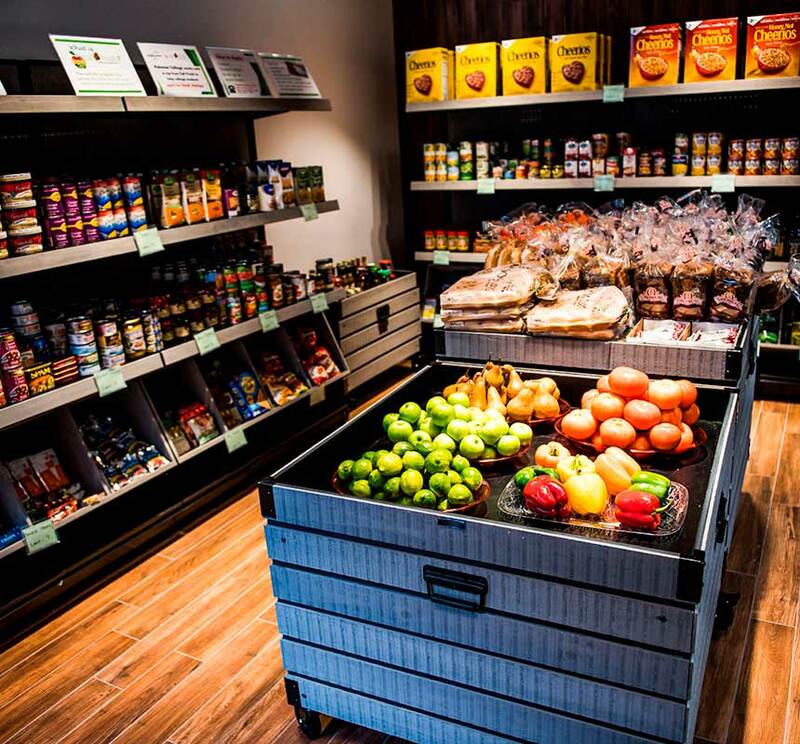 The cashier’s office can be reached at (760) 744-1150 extension 2114. Pay at the cashier’s office for a semester permit, or buy a daily pass at student parking lot machines. Sign up today and embark on the adventure of a lifetime!